THE SEA IS A VITAL AND GROWING source of renewable energy. The UK’s offshore wind sector alone has grown in the space of less than fifteen years from just two experimental turbines to twenty-seven (27) operational projects totalling more than 5 gigawatts (GW). As of summer 2015, the UK boasts more operational offshore wind installed capacity than the rest of the world combined. In addition to this, more than fourteen (14) gigawatts of projects have obtained Government consent, anticipating a bright future for the sector. 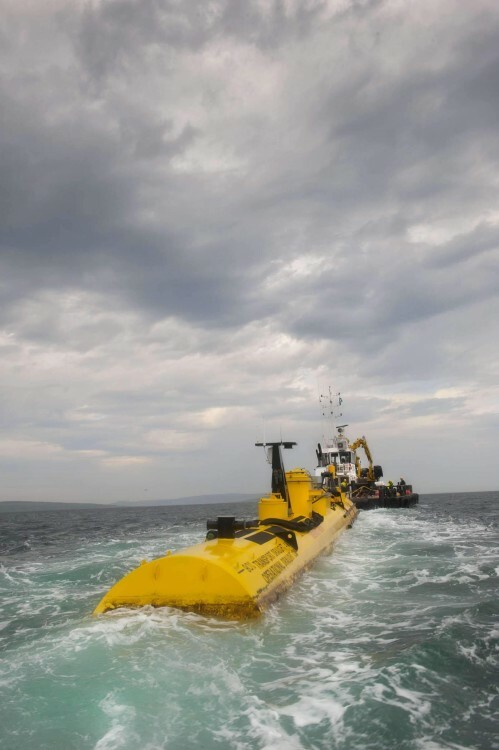 The UK is also the undisputed world leader in marine energy, with around 10 megawatts (MW) of wave and tidal stream devices being tested in UK waters. 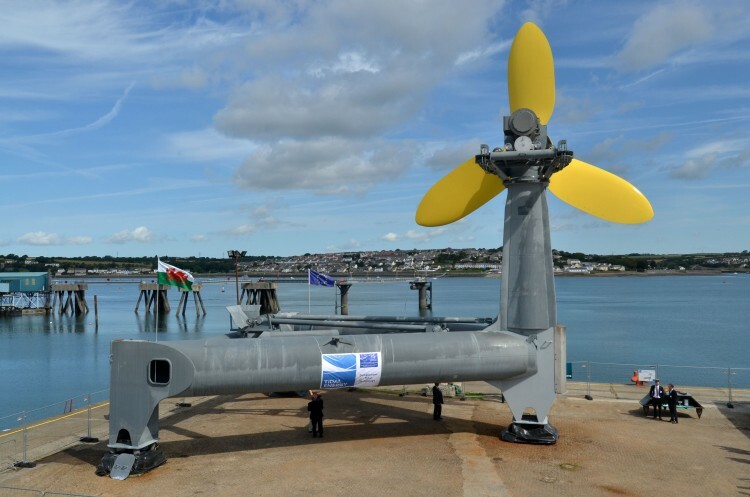 The UK possesses 50 per cent of the European tidal energy resource and 35 per cent of the European wave energy resource. Together, they have the potential to contribute 15 – 20 per cent of current UK electricity demand, making a significant contribution to the reduction of greenhouse gas emissions.